Coming off his sixth top-five and eighth top-10 of the season at Pocono Raceway, Craig Goess is ready to compete under the lights at Berlin Raceway on Saturday, Aug. 7. Goess, driving the No. 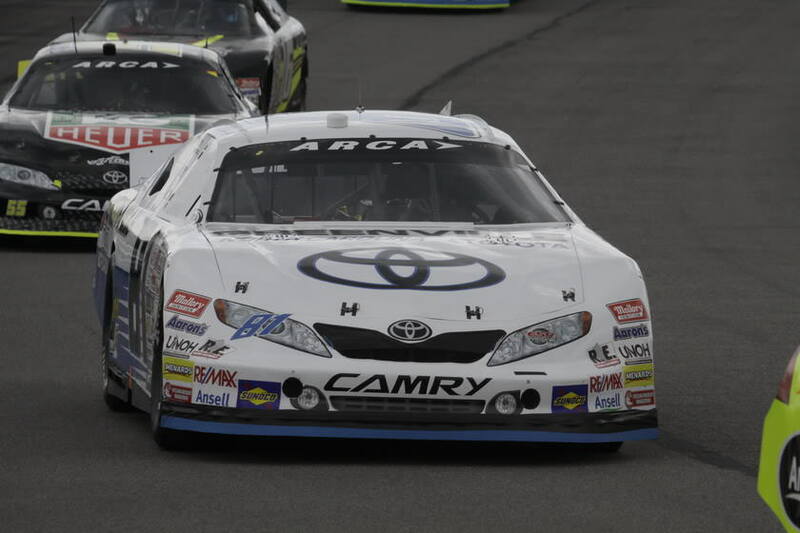 81 Greenville Toyota of N.C. Eddie Sharp Racing Toyota, looks to keep up the momentum, as he races toward the ARCA Racing Series Championship. Last Race: Pocono: Goess returned to Pocono Raceway last weekend, the same track he received his first-career ARCA Racing Series victory in June 2010. Looking to repeat, Goess arrived at the track ready to compete for victory. The No. 81 team worked really hard after the lone practice session of the weekend, replacing the engine and reworking the setup of the car. Goess went out and qualified fourth for the event and competed near the top of the leaderboard for most of the race. He finished in the third position. Goess at Berlin: In Goess’ only start at the Marne, Mich., track, he finished seventh despite a damaged car. Goess got caught up in a wreck in front of him after a pit stop, and the No. 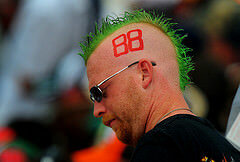 81 smacked the tire barriers. The car, which looked like a “crushed Pepsi can,” had more than cosmetic damage, but Goess was able to drive the damaged car to a seventh-place finish. ESR Success at Berlin: ESR is the defending winner at Berlin Raceway, with former ESR driver Justin Lofton winning the 2009 Berlin race from the pole. The race was extended to 207 laps, where Lofton became the seventh driver to win the race from the pole. While driving for ESR, Scott Speed won the event in 2008 and Michael McDowell finished second from the pole position in 2007. In the Points: Goess’ third place finish at Pocono Raceway helped close the gap on leader Justin Marks. He is currently 30 points behind Marks, with eight races left in the ARCA Racing Series schedule. Practice 2:30 – 4 p.m.
Eddie Sharp set up shop in 2005 in Denver, N.C. after several years of transforming young, talented drivers into ARCA championship contenders. Today, Eddie Sharp Racing has evolved into the rite of passage for any serious upcoming driver with an ambition for professional stock car racing. Located in Denver, North Carolina just north of Charlotte, Eddie Sharp Racing occupies a top-notch facility that closely resembles a five-star NASCAR Sprint Cup Series team, both inside and out. The two ESR buildings contain two teams where on any given day, championship contending cars are assembled, engines tuned and teams strategize to score the next race day victory. Activ8 Communications, based in Mooresville, North Carolina, specializes in public relations, marketing strategies, brand development and sponsor activation. 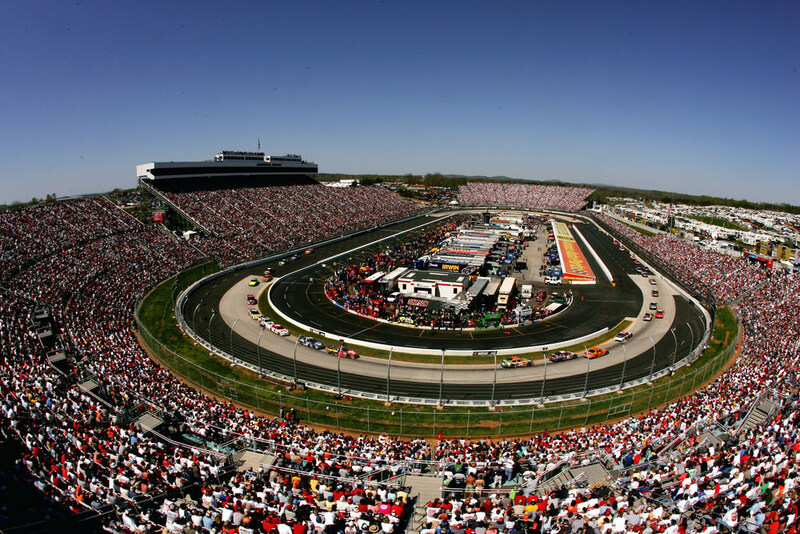 With focus on NASCAR public relations and relationship building, Activ8 creates unique identities and connections for the drivers and clients under its umbrella. For more information about Activ8 Communications, visit www.goactiv8.com. 20.03.2013 4ever3 Comments Off on A quick goodbye to 2010! Are you looking for "locksmith in scottsdale"? Check out scottsdalelocksmithing The passionate experts in this field are ready to answer all of your requests.